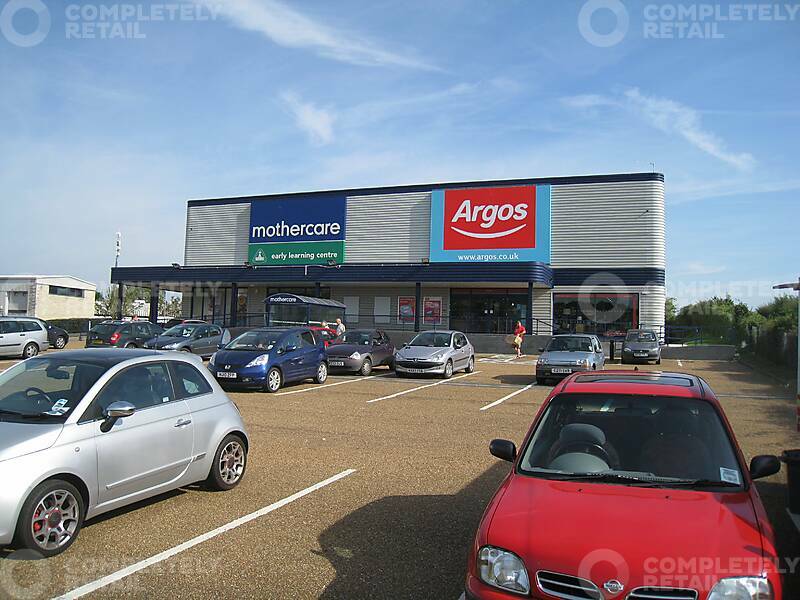 Carisbrooke Retail Park is occupied by Argos, Mothercare and British Heart Foundation. Dreams and Carpetright occupy units directly opposite. Unit 1 extends to approximately 14,500 sq ft GIA. The unit is being refurbished and repaired externally and will be put into a modern shell specification with capped mains services. The Isle of Wight has a resident population of 133,000 (Source: Experian) and Newport is the principal commercial and retail centre on the Island. Carisbrooke Retail Park fronts Gunville Road approximately 1.5 miles east of Newport town centre. Unit 1A immediately available up to 14,500 sq ft and Unit 1b available at 3,000 sq ft.